School lunch is available everyday. We charge 360 yen for one. It will be charged on your tuition fee every month. Everyone in Kinder Class have school lunch on Tuesdays and Thursdays. School lunch is optional for Nursery Class. School lunch for students with food allegies are also available. It’s a 3 minute walk from the station. 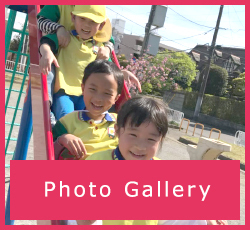 If you come by train, our school is located near the Kita-Kashiwa Station. It’s a 3 minute walk from the station. If you come by car, we have a parking lot near by. Extended care is available from 7:45am to 6pm. Temporary extended care is also available if necessary. 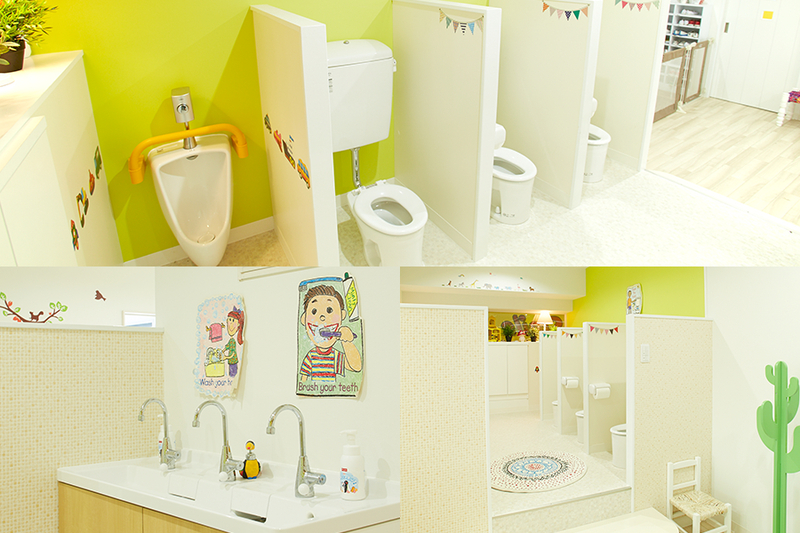 Also monthly extended care and full day care are available. 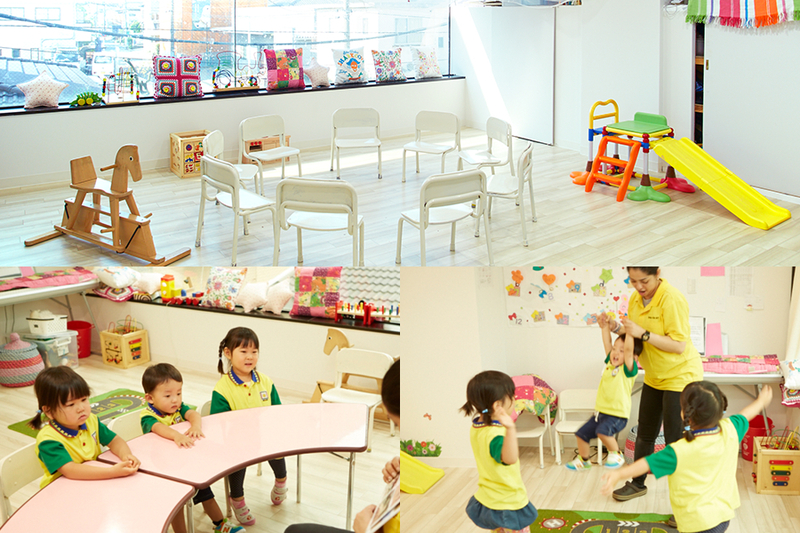 If you have a full time job, we are able to take care of your child like day care.